We’ve got a special treat for our readers today! 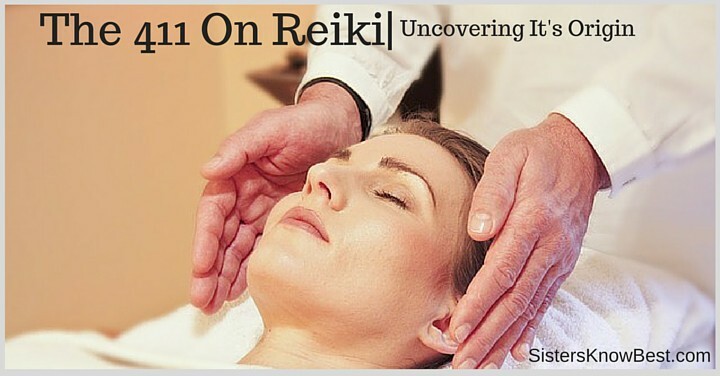 The 411 on Reiki is written by guest blogger Sarah Woodard. It delves in to the history or Reiki. I’ve always been curious and I bet you are too. Check it out! The energy healing art known as Reiki usually refers to Usui or Tibetan Reiki. This form of Reiki originated in Japan in the 1920s when Mikao Usui climbed Mt. Kurama to do a fasting penance as part of his practice as a lay Buddhist monk. After twenty-one days, Dr. Usui felt a Reiki (energy) presence over his head and was enlightened with the forces of the Reiki practice. After his initiation, he became known as Usui-Sensei and began initiating others into the methods and energy practices so that more people could be treated and the healing energy passed along to others. Legend has it that the sacred knowledge of Reiki shot into his head and he saw colors bubbling and flowing before him, much like a modern/retro lava lamp. There’s no written evidence of this, but it does make for a good story. Based on the knowledge available, each person’s experience being initiated into Reiki (now called an attunement) is somewhat different. I’m not a visual person, so for me it involved a lot of tactile sensations. Mrs. Takata was initiated into Reiki by Dr. Hayashi who is credited with developing most of the hand positions now recognized in the West. It is believed he is one of the last Masters to be trained by Usui himself. Dr. Hayashi’s hand positions were based upon the principles of energy centers (chakras) meridians used in acupuncture, whereas Dr. Usui focused healing only on the head and certain specific positions for specific ailments. Today, Reiki practitioners number in the millions and are found across the globe. Reiki and other healing modalities are steadily becoming more recognized healing methods in hospitals, clinics, and other healing institutions. 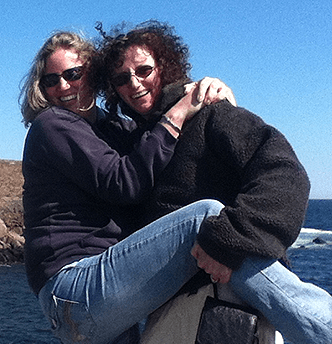 Sarah Woodard is a Reiki Master Teacher based in Southern New Hampshire. In addition to Reiki, Sarah is a beekeeper, black belt in Muay Thai Kickboxing, and training to become a shaman healer. In her free time, Sarah enjoys spending time with her boyfriend and playing with their four cats.